Does Yoga really offer all that or is it just the newest fad? 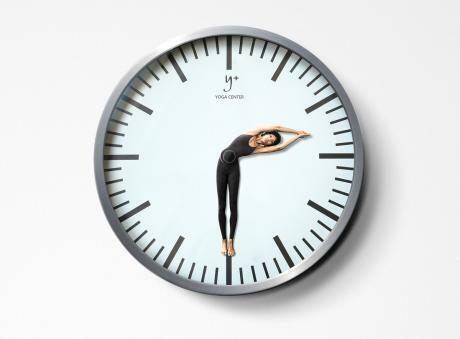 Whatever it is, yoga is a popular form of exercise and advertising for it appears everywhere these days. You have probably seen this bendable straw around emphasizing how bendable you get from doing yoga. 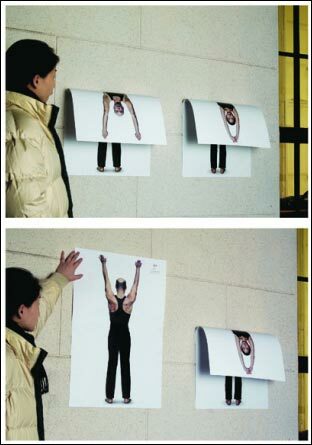 One center used interactive wall posters to help promote the flexibility you get from yoga. 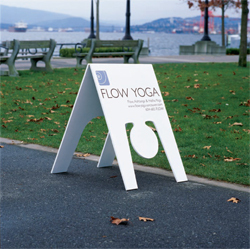 Another used outside sidewalk advertising to show the flexibility you can have with yoga. Once you're in the studios, the marketing for yoga does not stop. Here is a wall clock used for that very purpose. Yoga is for everyone! 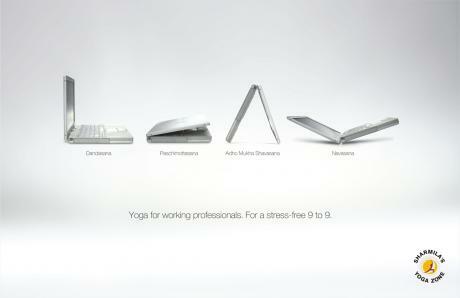 This one reads : Yoga for working professionals. For a stress-free 9 to 9. Here is a print ad for an energy yoga class. Yoga provides you with energy. 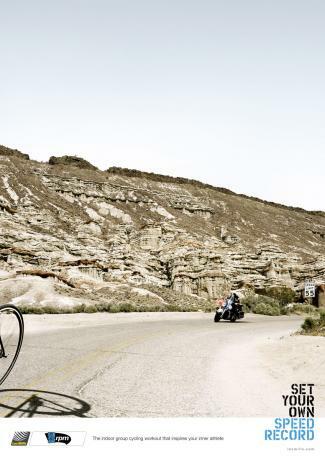 Interesting way the ad emphasizes that, no? 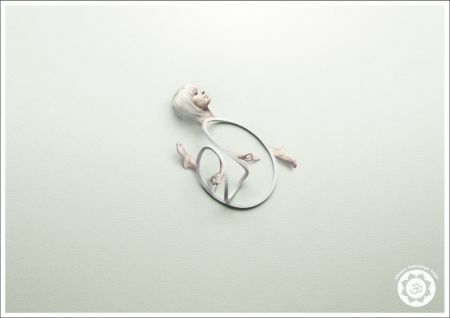 Another print ad for a studio called Body Balance. 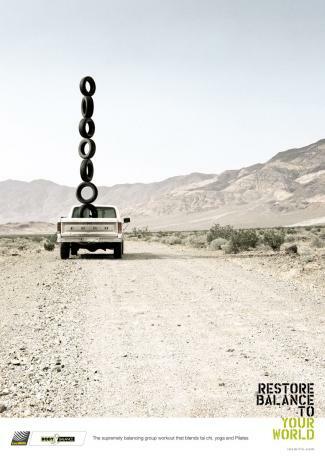 The caption reads, "Restore balance to your world. The supremely balancing group workout that blends tai chi, yoga and Pilate's." 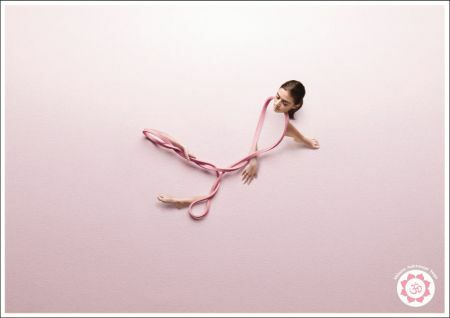 And finally, a series of print ads for a yoga studio inspiring you to think of yoga as making you as flexible as a rubber band. What do you think of these ad programs for yoga? Do youthink they effectively promote the benefits of yoga or do they miss the mark? What would you have used to promote the benefits of yoga? If you like this article, please vote for it on DIGG, STUMBLE or your other favorite sharing site. Thanks.